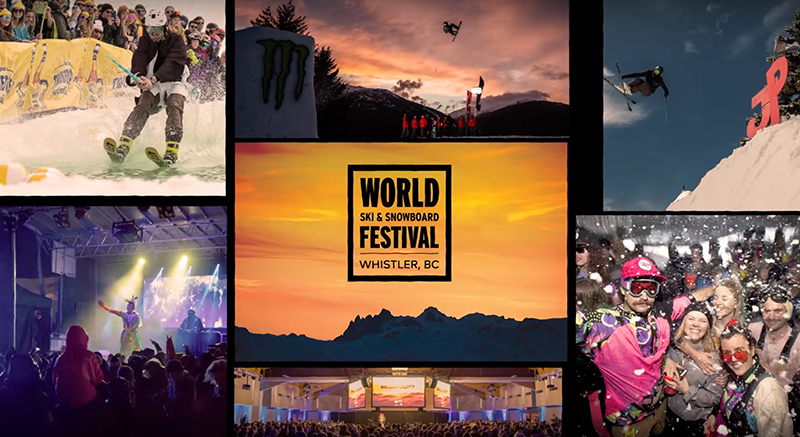 The World Ski & Snowboard Festival (WSSF), which takes place in Whistler, B.C. on April 10th – 14th, is right around the corner. 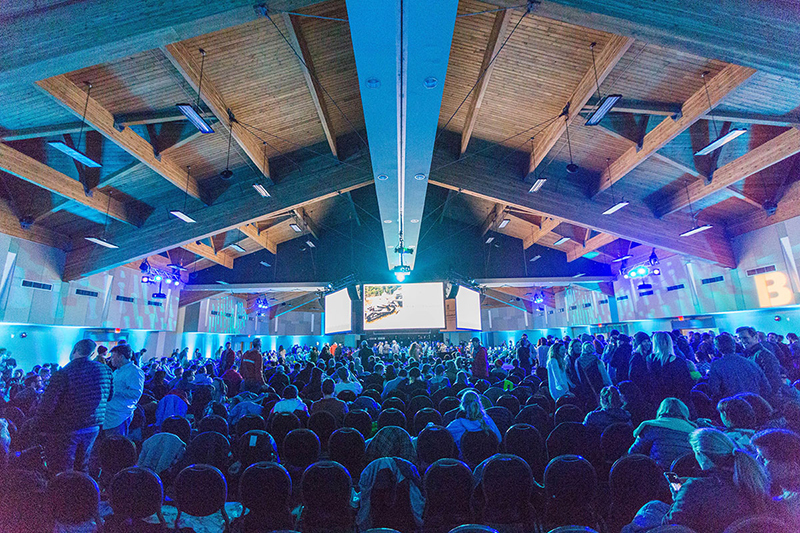 To celebrate the best end of season party in skiing and snowboarding, we’ve teamed up with WSSF to give away a pair of VIP tickets, which includes two Multimedia Passes for the Pro Photographer Showdown, 72-Hour Filmmaker Showdown, Intersection and Art + Soul. Don’t be one of those Jerry’s who waits until the last minute to buy tickets to WSSF’s cultural events and then posts, “Anyone have a ticket?” on Facebook the day of the show after it’s sold out. Enter to win. 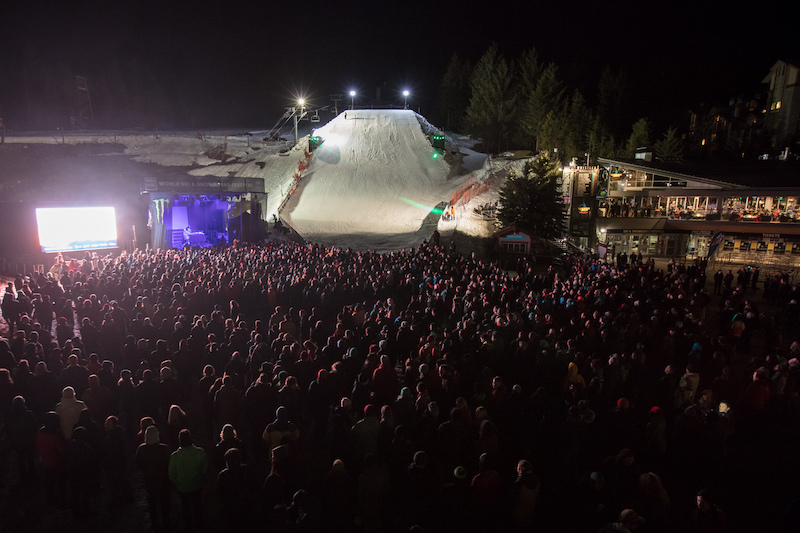 In addition to all of that, you’ll also score entry to the Big Air VIP viewing zone at the Garibaldi Lift Co., with free food, drinks and the best seat in the house. Where would you rather watch the big air comp? Being crammed in the crowd at the bottom, or drinking for free at the GLC on the right? If you chose option two, then do youself a favour by entering via the sentence below. To enter, click here, follow @wssf & @forecastski, and tag a friend in the comments who you’d like to bring!